Vanity Fair might just have won the Internet for today, but it’s early yet. 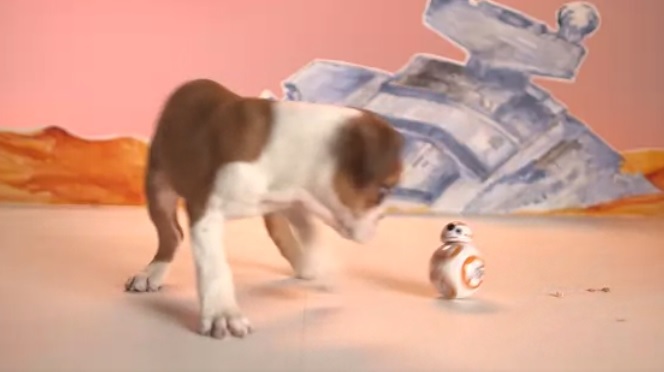 The official commercial for BB-8, also below, is pretty damn cute too. Previous ArticleNew James Bond Poster, or Ad for Black Death Vodka?